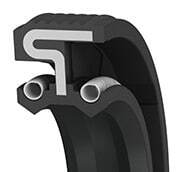 The fluid separation oil seal has opposing spring-loaded sealing lips to seal and keep different fluids separated. It has a ribbed OD to accommodate high thermal expansion of the housing. 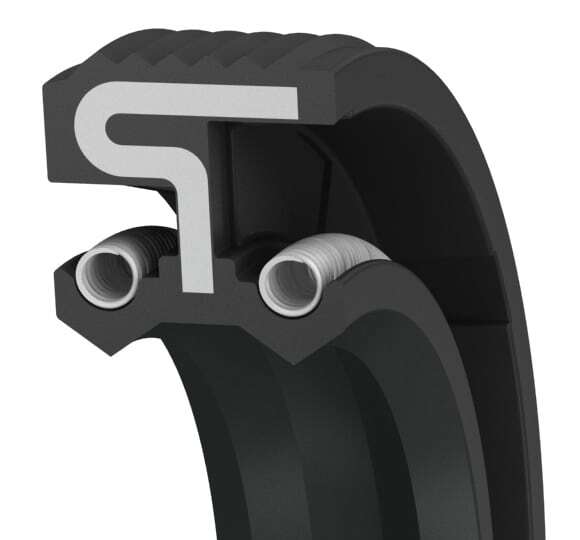 This design can also be used as a combined seal and wiper seal in high contaminated environments.